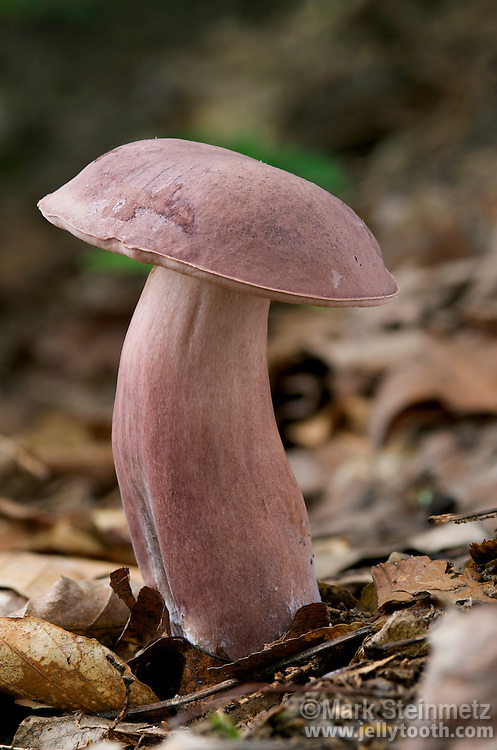 Pale Violet Bitter Bolete (Tylopilus violatinctus). Mixed oak and hemlock forest. Mycorrhizal. Unedible. Hocking State Forest, Ohio, USA.